A ride from airport to city center in Cairo costs about EGP 75 while in Zurich it costs about EGP 1,232!! CARSPRING, the leading online used cars dealership ranked Cairo first when it comes to how cheap the taxis are. 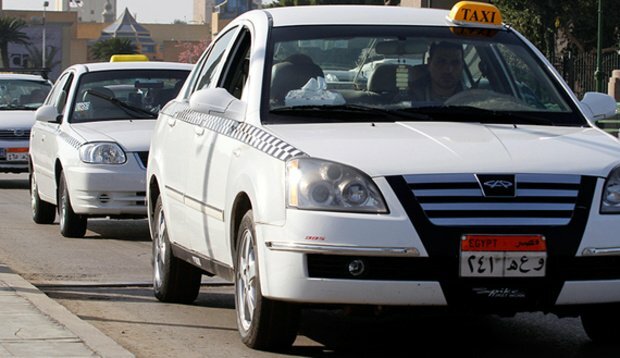 Egypt’s capital topped a list of 80 most visited cities in taxi prices. The ranking considered the cost of hailing a taxi, the cost per kilometer, the cost of waiting time and the average fare from airport to city center. 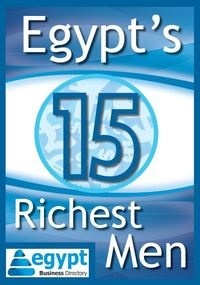 The report also stated that the most popular car model among taxis in Cairo is Hyundai Elantra. The most expensive city when it comes to Taxis was Zurich. With most Taxis from Mercedes Benz and the price per kilometer is about EGP 91. In Zurich, the fare from airport to city center costs about EGP 1,232! !